Well, it’s creaking along. I wrote just a smidge less than 3,800 words this week, which I’m quite pleased about. 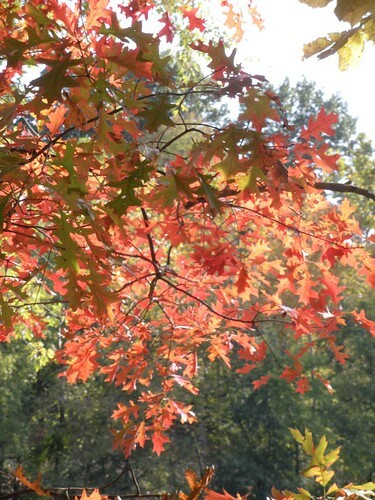 And since the Fall Equinox begins tonight, I thought I’d post a picture I took last autumn at Valley Forge Park.